First, let’s get one thing out of the way. You never know everything there is to know about nursing. Even after you go from being a nursing student to a registered nurse. As with most things in life, the more you learn, the more you realize you don’t know. You can, however, try to absorb everything you can in nursing school and apply your knowledge in clinical settings. Some people think being a registered nurse is all about wearing cute scrubs and making small talk with patients. The reality of becoming an RN is that you see it all. And hear it all. And smell it all. Here are some survival tips that will help you get the most out of your education, both as a nursing student and as a registered nurse. And that means EVERYTHING. It may not always be pleasant (thank goodness for ear loop masks), but understand this is a small price to pay for helping extremely sick people. Your nose will eventually adjust to the different smells, so you’ll eventually stop noticing them. 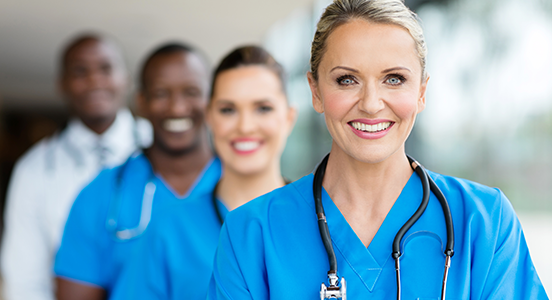 You will have bad days–just like any job, but an RN tends to have it slightly harder than others. We build real relationships with our patients, and in the event a patient passes away, it can be very emotional. You may also cry when you have a patient throw something at you for the first time (by the second or third time, you’ll be ready for the big leagues). Just because you scored 100’s on your tests in high school does not mean you will get even close to perfect scores in nursing school. You need to learn and understand how to take nursing school exams. For example, all the choices on a question may be correct, but one is a better choice than the others. You’ll get better the more you practice. 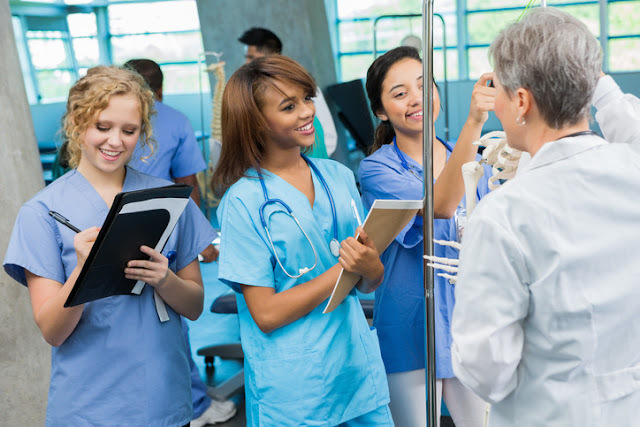 It’s crucial that every new and seasoned nursing student find their study group (no more than 6 people), which they stick with throughout the entire program. Not only is a study group a great way to relieve stress by splitting up the reading, but it will also provide you the emotional support you need nursing nursing school. You may develop a love/hate relationship with your study group, but in the long run, all the hard work you put in together will pay off.